Make the most out of your planning, so you have time to enjoy your champagne….. This year I will be focused on healthy eating! 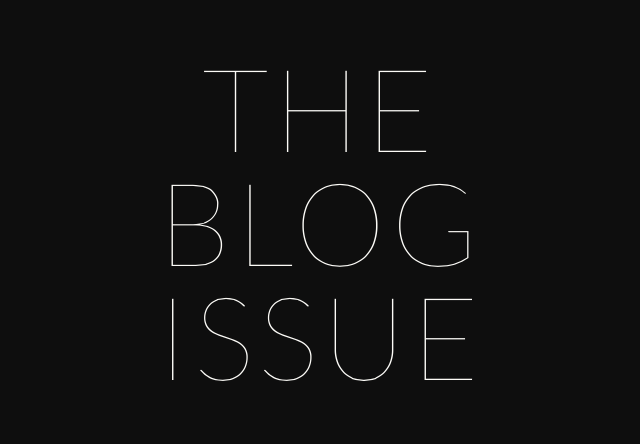 There will of course be posts from time to time about not-so-healthy eating, and of course fun cocktails to drink! 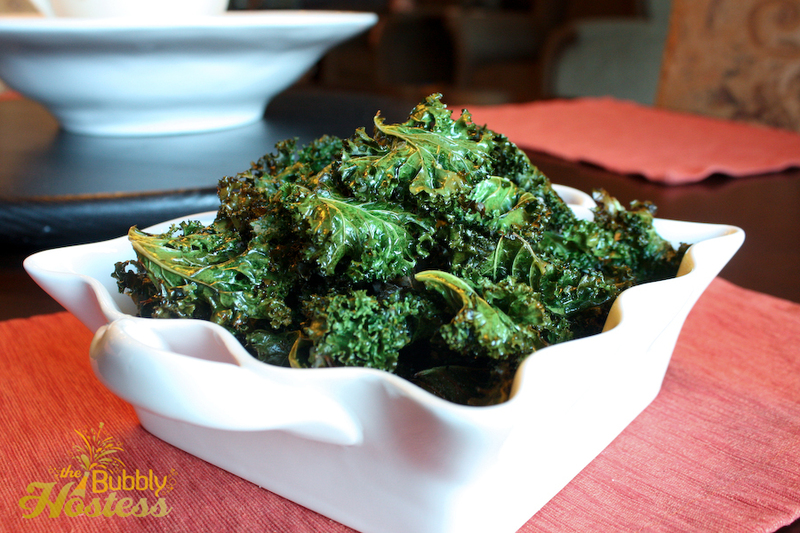 But to start off the year right, I made Salt & Vinegar Kale Chips - sounds gross, right? Actually not too bad! I found the recipe on Foodess and she got the original recipe from The Cleaner Plate Club. I modified the recipe slightly - but overall, not too bad of a way to get in lots of great nutrients into your body! I hope you give it a try and let me know what you think! 3 tablespoons white balsamic vinegar - you could also use regular balsamic vinegar or just regular white vinegar here. I am a HUGE fan of vinegar, I could probably drink balsamic vinegar straight if someone asked me too! So, you may want to take this down to 2 tablespoons if you think it might be too much. Preheat oven to 350 degrees F (I used my convection oven for this). 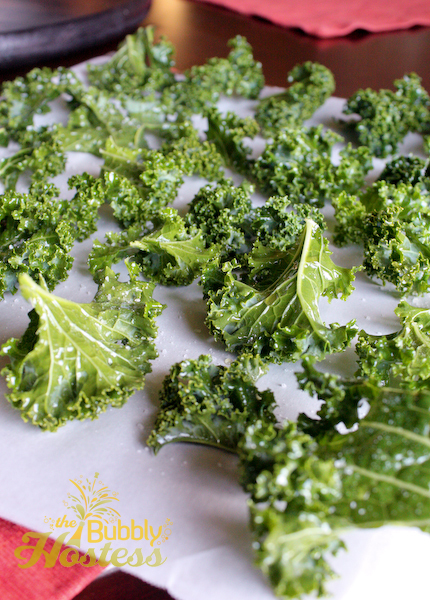 Wash and dry kale thoroughly - if you have a salad spinner, use it. If not, plan on a lot of towels! 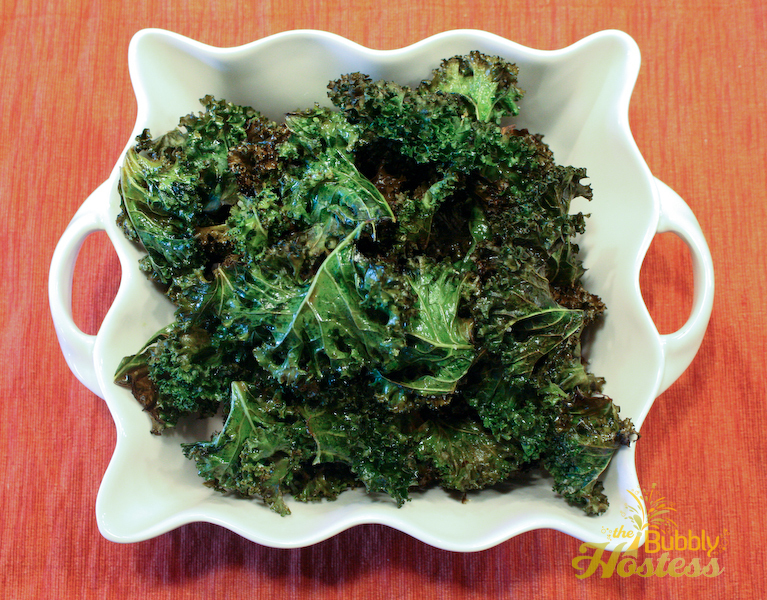 Tear kale into bite-sized pieces and place in a large bowl. Toss kale with olive oil and vinegar and rub the leaves to make sure each gets a coating of oil. 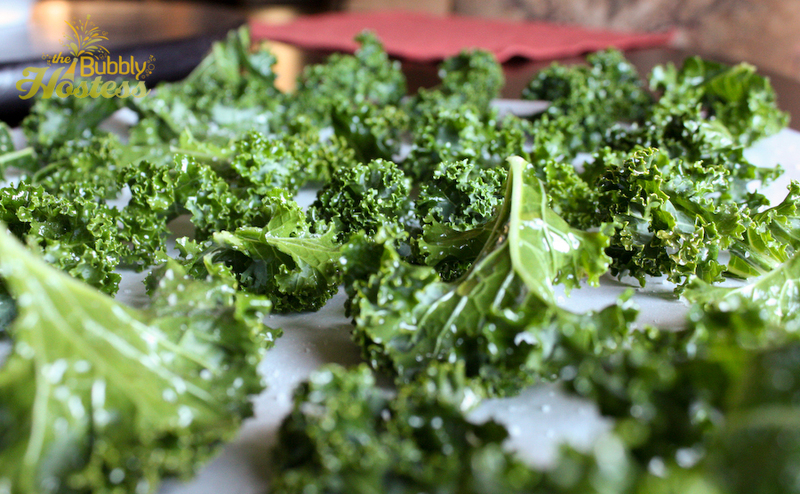 On a baking sheet lined with parchment paper (not sure if I needed the parchment, but it was an easier clean up), place the kale in a single layer on the sheet. Sprinkle with kosher salt to taste. Bake for about 5 minutes, then turn kale over. Bake another 3-4 minutes and remove from oven. Larger pieces may take a little bit longer, I tried to make all of mine the same size so that they would cook evenly. If some start to crisp and others have not, remove those that are done to prevent burning. My Paint Birthday Party is on HWTM!